Only A Duke Would Dare is a story of Victor, duke of Sutcliffe and Theodosia Brentwood. 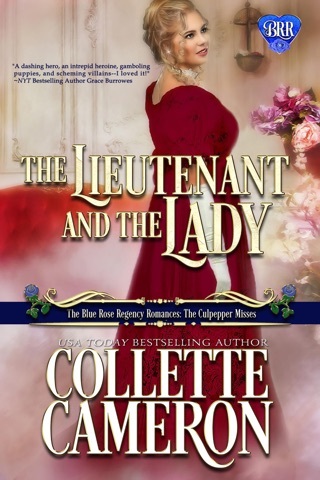 Colette always delivers strong characters the are relatable — a delightful read! 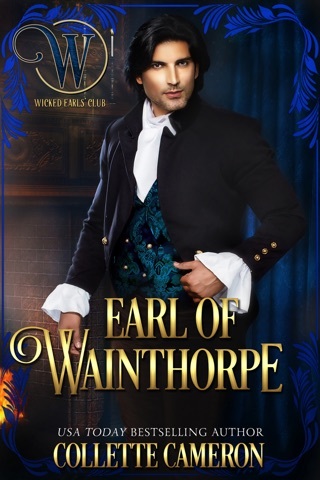 Victor Nathaniel Horatio, the Duke of Sutcliffe has come home after an extended absence to find a bride by his birthday (a stipulation in his father’s will). He also to hopes to find something that will help him understand his father’s suicide. Theadosia Brentwood is the local vicar’s daughter. Victor and Thea are childhood friends. When they are reunited, they get to know each other again and begin to fall in love. However, there are some rather serious obstacles in their way. Now what happens? It doesn’t look like a happily ever after. This is a delightful story with likeable characters and an interesting storyline. There are a few twists and turns, and a very creative comeuppance for the villain. I enjoyed the story and recommend it. So Charming, I never wanted it to end! 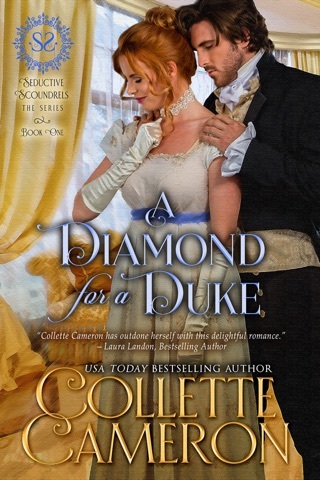 Only A Duke Would Dare by Collette Cameron is book 3 in the Seductive Scoundrels series. Though in a series this book can be read as a standalone. I alway feel good and sigh at the end of a Collette Cameron book and this one I can add to that list. 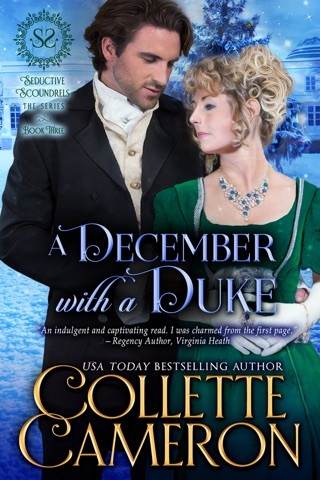 Collette’s characters, Thedosia Brentwood and Victor the Duke of Sutcliffe, are so wonderful you can’t help but fall in love with them and cheer them on. This regency story is original and creative and the descriptions very clear. It is also very easy read. Just a feel good at the end type of story as Collette has a true talent for writing. I just love the she add an animal to all her books. This story has death, grief, blackmail, kindness, a very strict vicar, family love, a stray kitten, a mangily one eye cat, coming to the rescue, a betroth, a stipulation in a will and yes love. 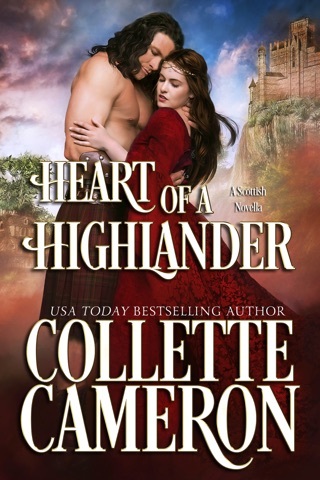 I do highly recommend you read this book or any of Collette Cameron’s books, you won’t be disappointed.